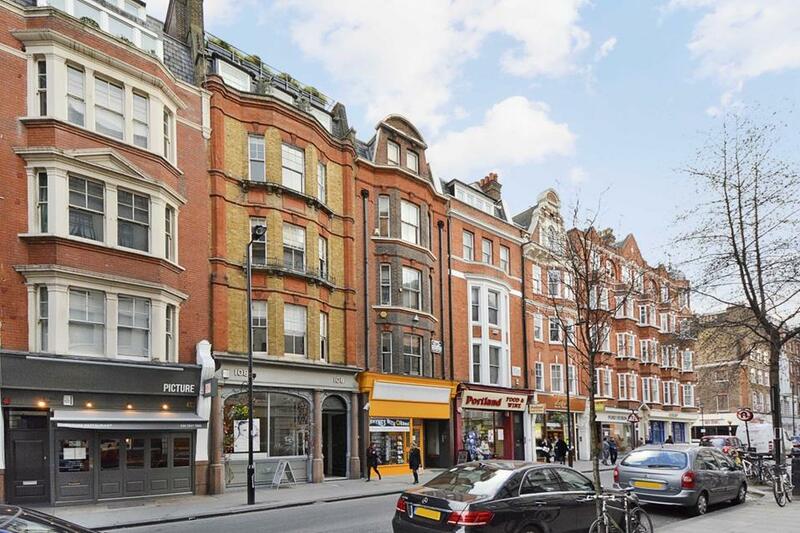 Two spacious, newly refurbished, self-contained studio apartments for sale, in this attractive period conversion, located on Bloomsbury's much sought after Regent Square. 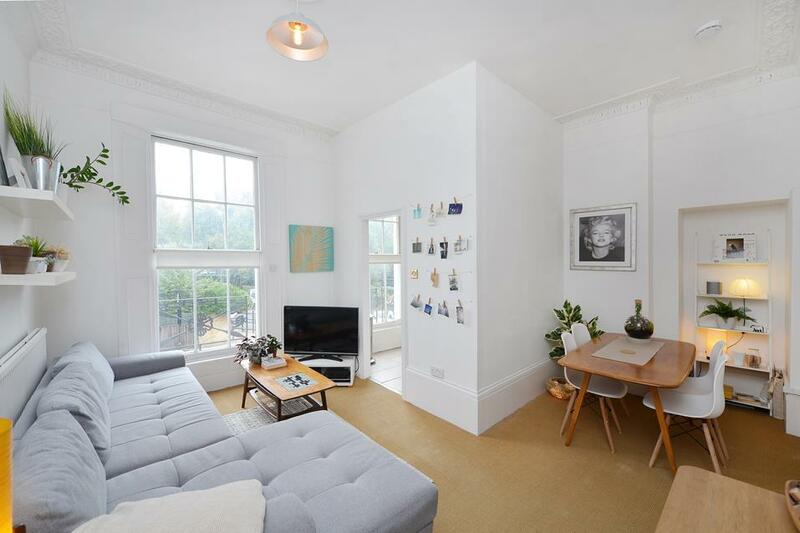 Occupying the ground and first floors of the building, both flats benefit from high ceilings, original sash windows, access to a communal garden and have a clean, modern finish. 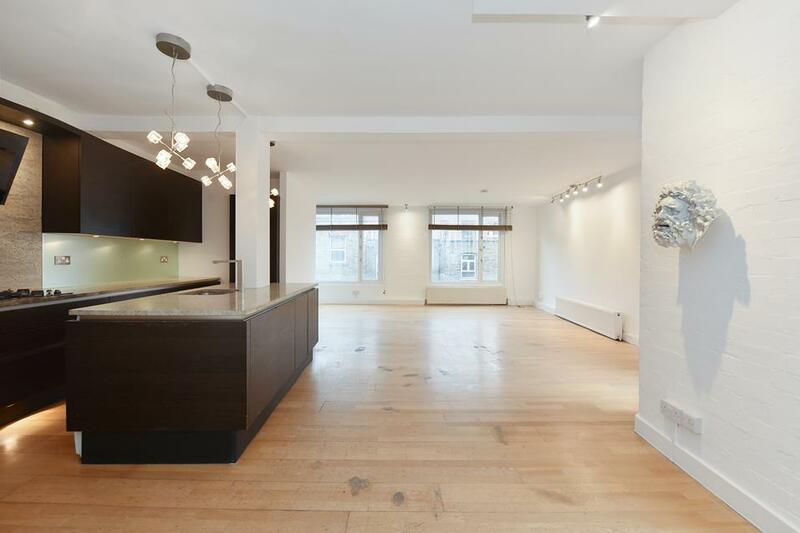 The ground floor covers approximately 400 square feet over a large reception/living space with newly fitted open-plan kitchen. The bathroom to the rear, is sizeable and looks out over the garden. Accessed via the common parts, there is also an additional, private WC and storage area adjacent to this, demised solely to this lease. The first floor studio is slightly larger and again offers a generous reception/living space with fully-fitted, open plan kitchen. The large windows allow for plenty of light and there is more than enough space for sleeping, working and entertaining. Another large, stylish bathroom is located once again to the rear of the property. There is also an additional communal bathroom located on the half landing between both flats. Whilst the other flats in the building technically have access, in practical terms it is rarely used. Both apartments are currently held under the one lease, however permission to separate may be granted by the local authority with relevant documentation. Regent Square itself is ideally positioned, residents overlook a large, leafy and very pretty communal square. The Brunswick Centre, with its wealth of amenities, shops and restaurants is moments away, whilst Russell Square and St Pancras International at Kings Cross are both within easy reach. WC1's many academic, legal and medical institutions are also nearby. A truly ideal prospect for either homebuyer or investor alike.